Despite make up removing wipes being a bit of no no in the beauty world, when it comes to skin care I like to use them to remove the bulk of my make up before I cleanse my skin and continue with my skin care routine. I personally wouldn't use them solely as my cleanser but they are good for removing my make up before I begin my skin care routine and I have recently been trying the Bioderma Micelle Solution Make Up Removing Wipes to take off my make up before cleansing. 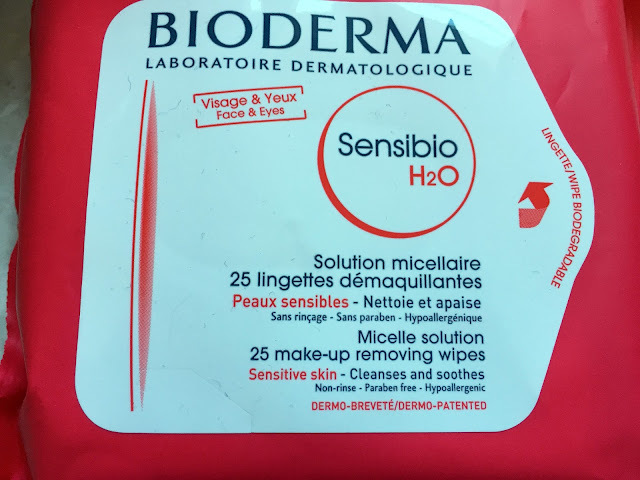 The Bioderma Micelle Solution Make Up Removing Wipes come in a pack of 25 wipes and are suitable for sensitive skin and eyes, they are paraben free, alcohol free, phenoxyethanol free and hypoallergenic. Each wipe is infused with micellar solution which cleanses the skin with fatty acid esters that are similar to the phospholipids of the skin cell membranes. The wipes contain soothing allantoin to prevent the skin from feeling irritated after use. 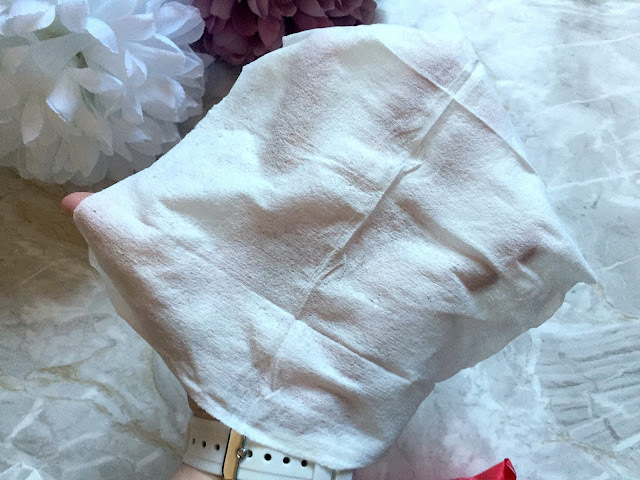 The wipes have a nice scent and smell similar to baby wipes, they are a really good size and one wipe is big enough for the whole face, they are a really great size. 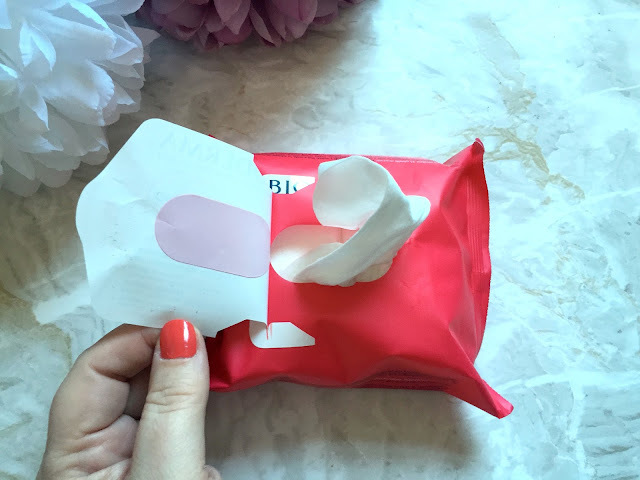 The wipes are nice and thick and have a textured finish to aid make up removal. I love the thickness of the wipes, some make up wipes can rip easily but these are lovely and thick, I find them best to use when I'm wearing minimal make up as I find using my make up remover and a cotton pad more effective on days when I'm wearing a full face of make up so I use the wipes when I'm just wearing a little mascara and concealer, this is the only negative I have found with the wipes. 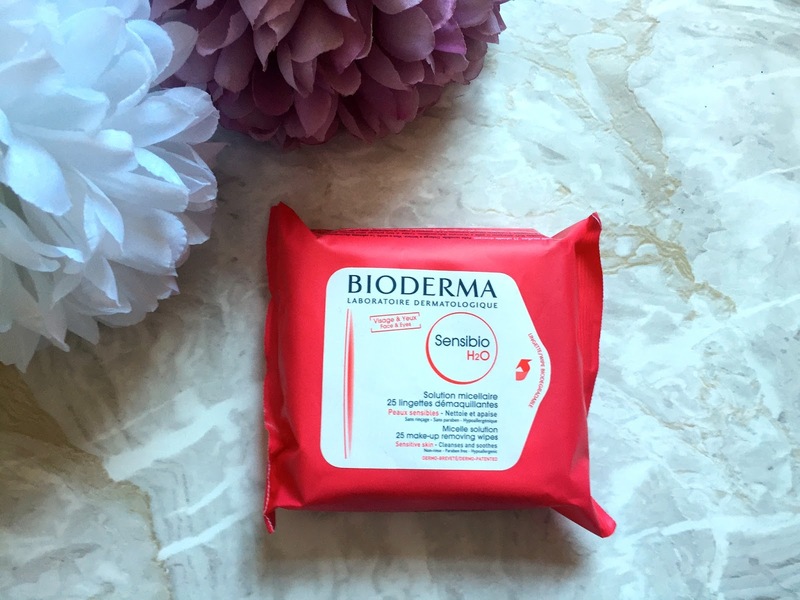 The wipes don't leave my skin feeling dry or dehydrated which I have experienced with some other micellar waters and make up wipes in the past but the Bioderma wipes leave my skin feeling soft, clean, refreshed and ready for my regular skin care routine. As I said at the start of the post using make up wipes is considered a big no no in the beauty world but if like me you like to use them to remove the bulk of your make up before beginning your skin care routine or you are travelling or maybe you just like using make up wipes, it is always best to use wipes that are gentle on your skin and don't contain any nasties and these are perfect. The Bioderma Micelle Solution Make Up Removing Wipes are available on the Escentual website HERE for £7.00.